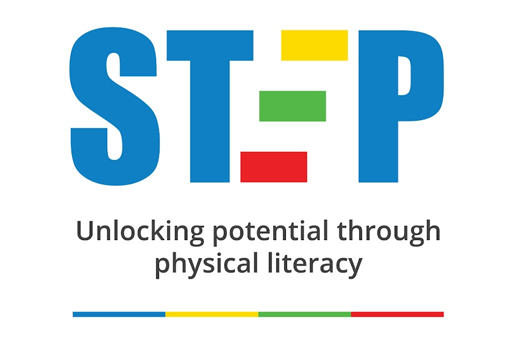 STEP is an individualised physical literacy programme which supports primary pupils to fulfil their potential. In partnership with Aberdeen Standard Investments, The Wood Foundation is proud to support its introduction to the classrooms of the North-east of Scotland. STEP improves academic performance, behaviour, resilience, physical development, wellbeing and self-esteem for primary pupils struggling at school. Short, bespoke sessions at the beginning and end of each school day involve exercises which improve their balance, eye-tracking and coordination. The Wood Foundation has committed funding and provided strategic and development support for STEP in the North-east of Scotland. The programme’s pilot sees it in 19 primary schools in the 2018/19 academic year, with an ambition to increase its reach.